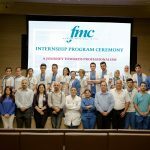 FMC Nursing Services in collaboration with Nursing Education and Development Department has provided a summer graduate nurse internship program for two Months for (13) graduates and diploma students of Sulaimani University and Polytechnic Institute. 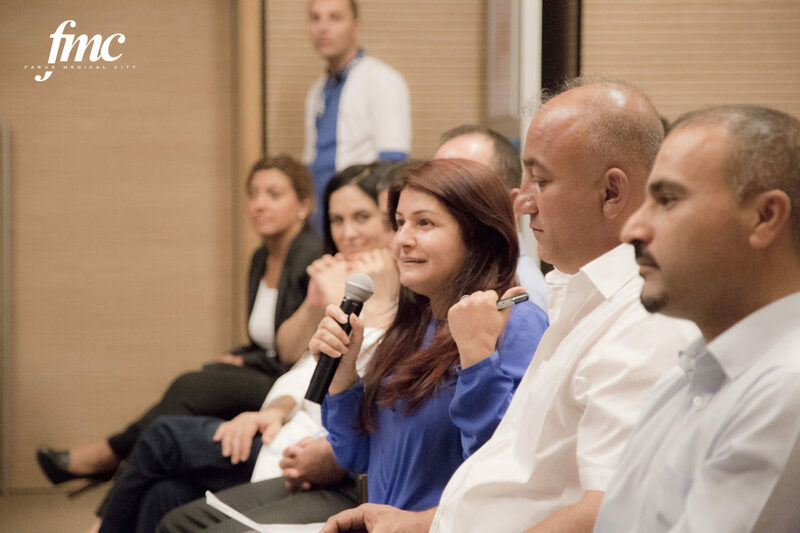 The program commenced on 1st July, 2015. 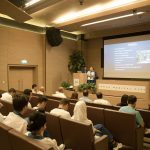 The entire program was coordinated by the Education and Development Nurse Supervisor Shareefa Kutty with OR Clinical Instructor Kim Che Aaron Pugal and supervised by the Nursing Services Managers Gonul Emine Karadas and Ayse Tiryaki. 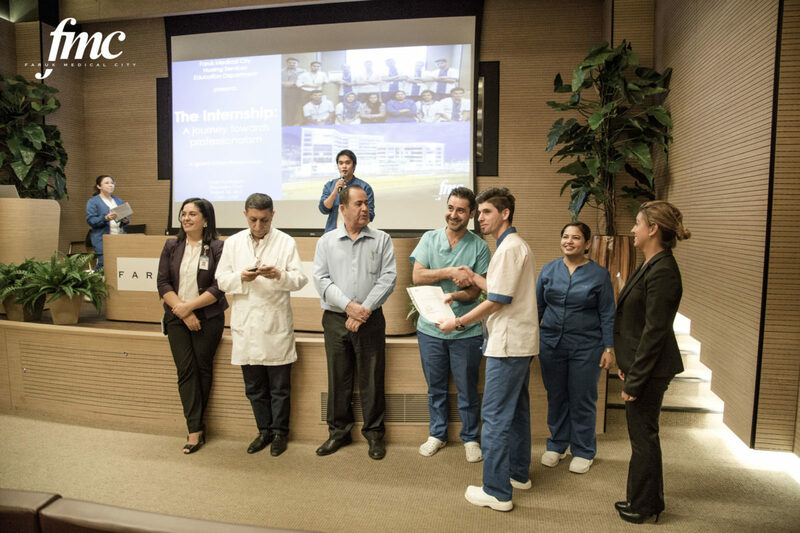 During the first month of the program, the interns had to overcome many obstacles to learn and apply the excellence care for our patients. 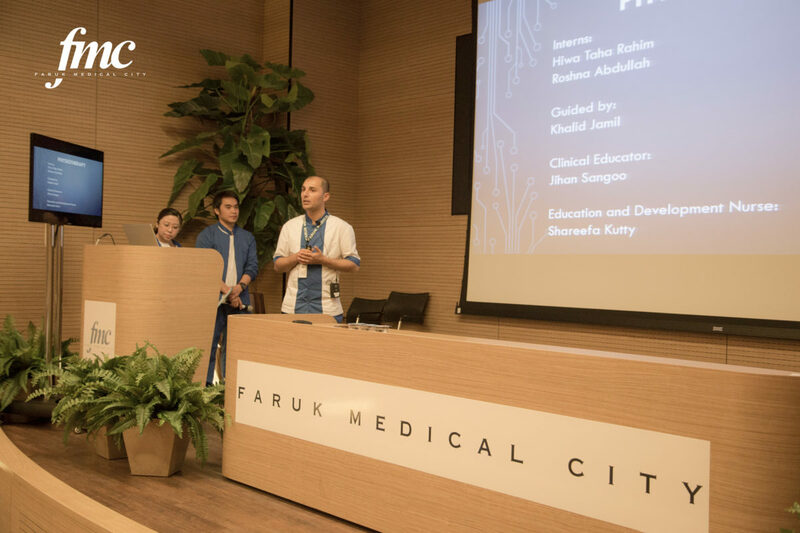 Thanks to the professional staff the FMC has and the dedication of the students, they could practice their skills more efficiently during the second part of the program. 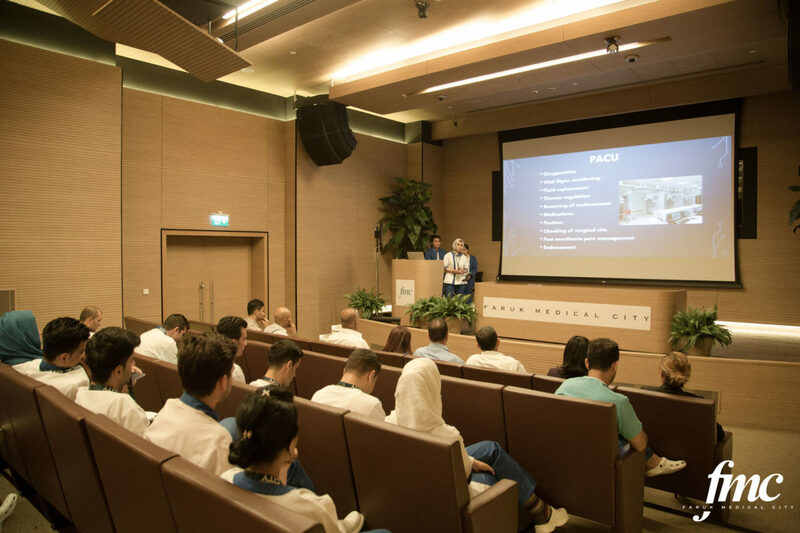 The interns were trained in their respective units by their Unit Supervisors and Clinical Instructors in order to enhance their performance in their assigned area. 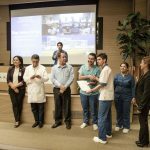 By the end of the Internship Program, on 30th August, 2015 an Internship Program Ceremony – A Journey Towards Professionalism was conducted to award them with an Internship Certificate in order to acknowledge the efforts of our brave interns for showing their passion towards their profession. 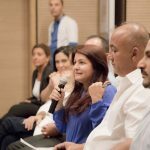 Their institute tutors were also invited for motivating and sharing their words of appreciation with their students. 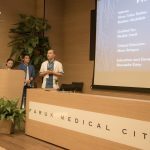 The students presented a grand intern presentation to share their work experience in their departments and freshly developed Knowledge, skills and attitude. 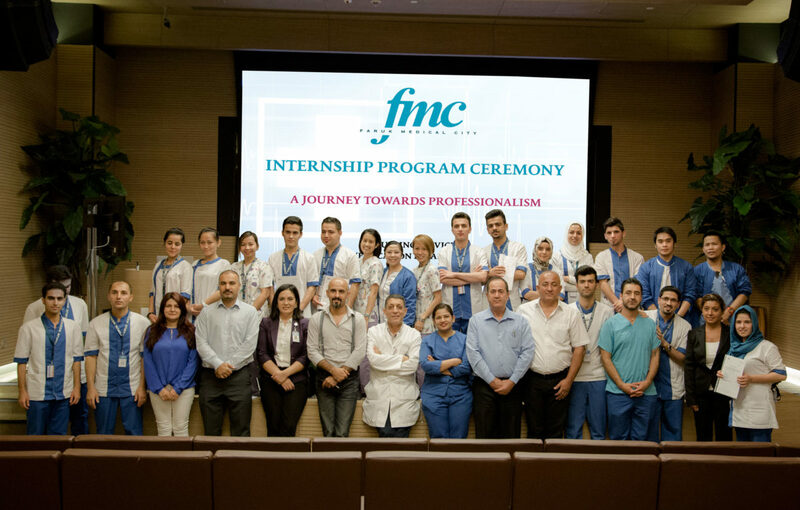 Faruk Medical City would like to congratulate all our Intern students for completing their program successfully and very special thanks to Dr. Ameer Ahmed, FMC Vice President and Board Member for proposing the program and supporting it throughout the journey towards success.